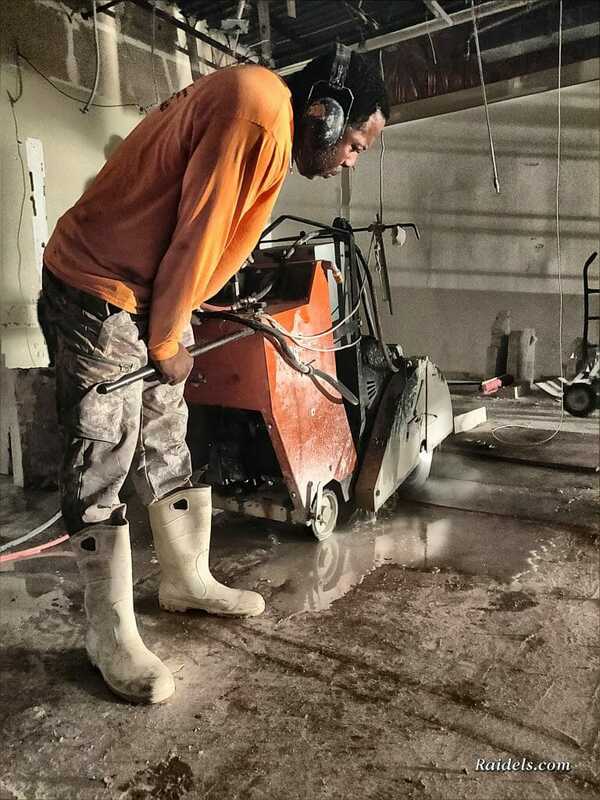 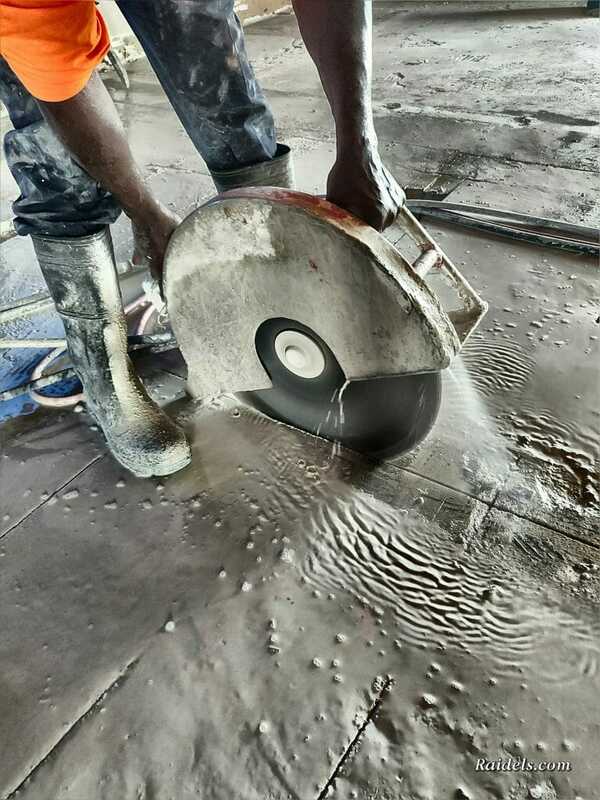 Slab Saw Operator Cutting some 4 in thick slab . 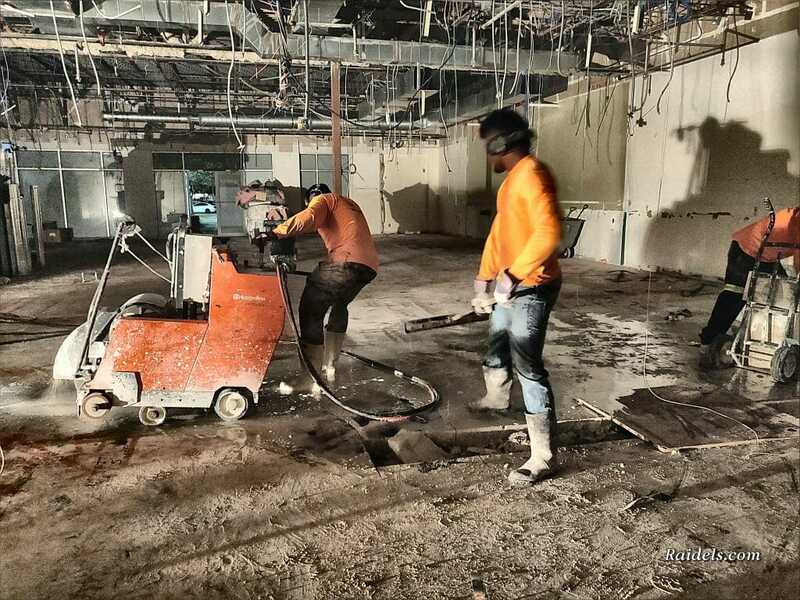 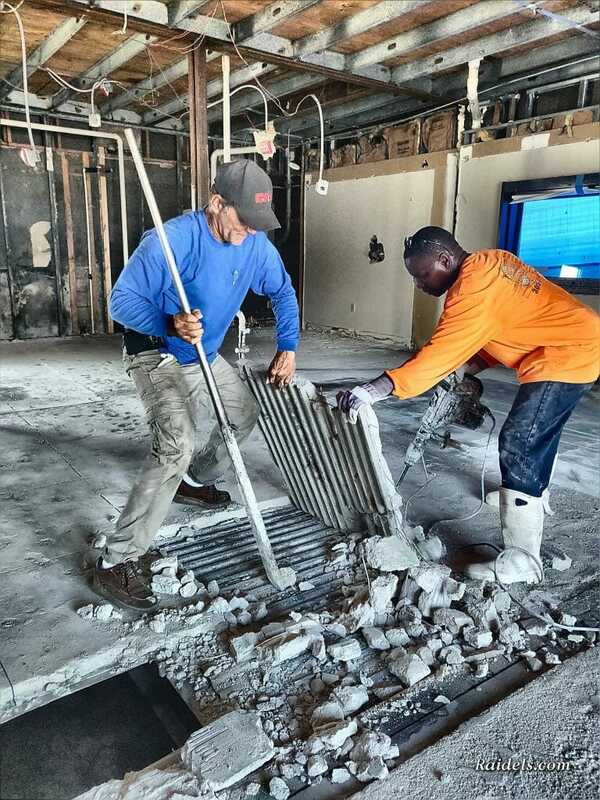 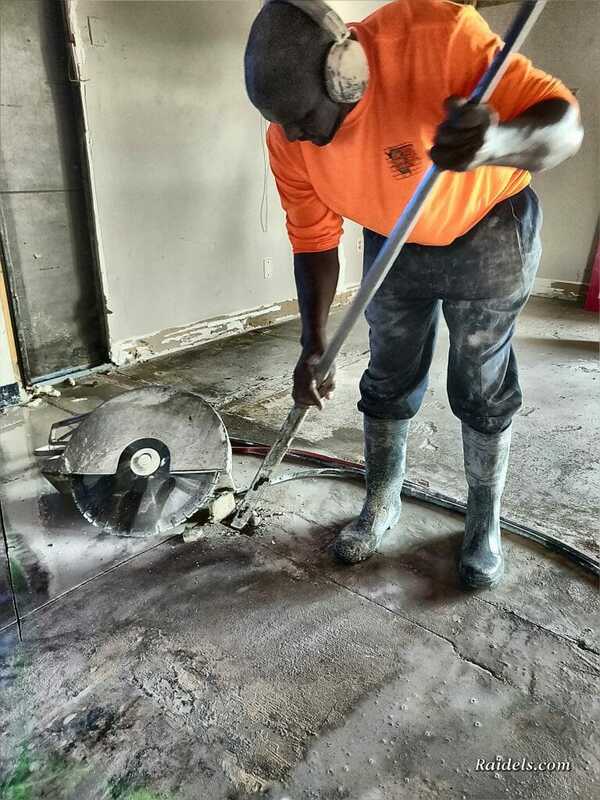 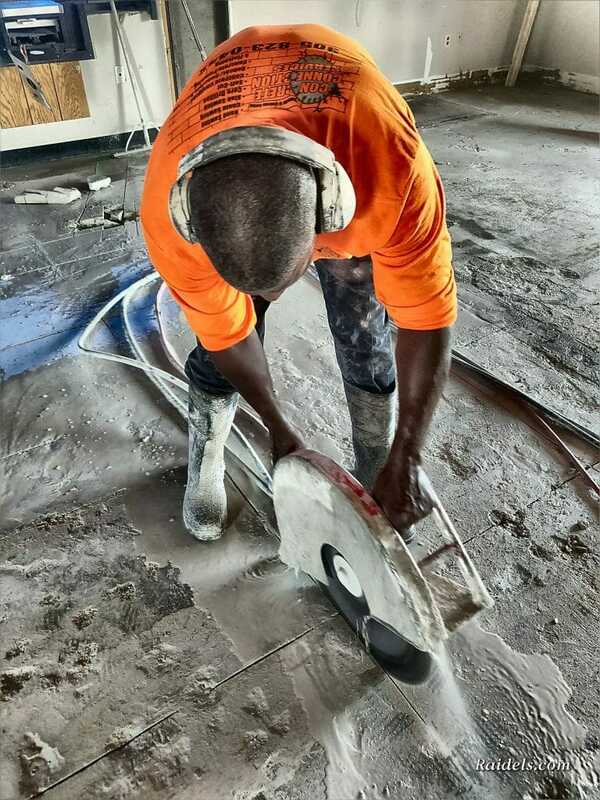 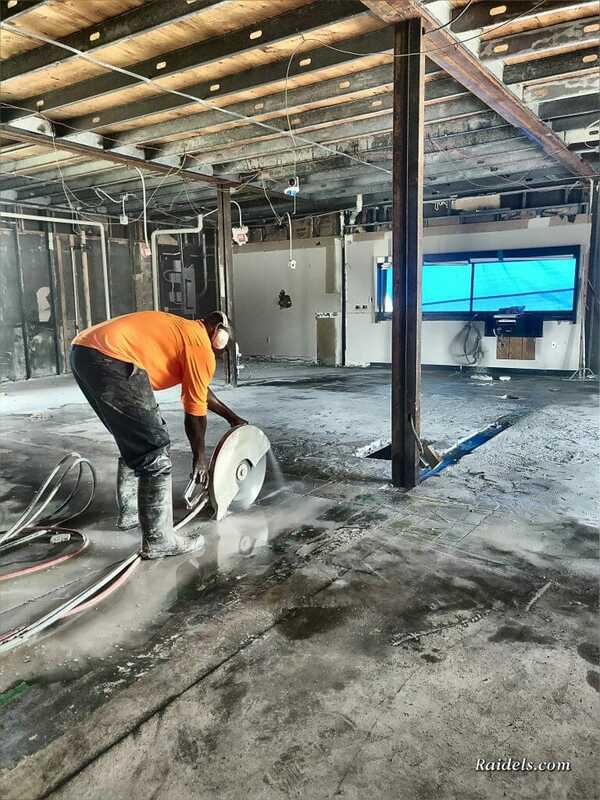 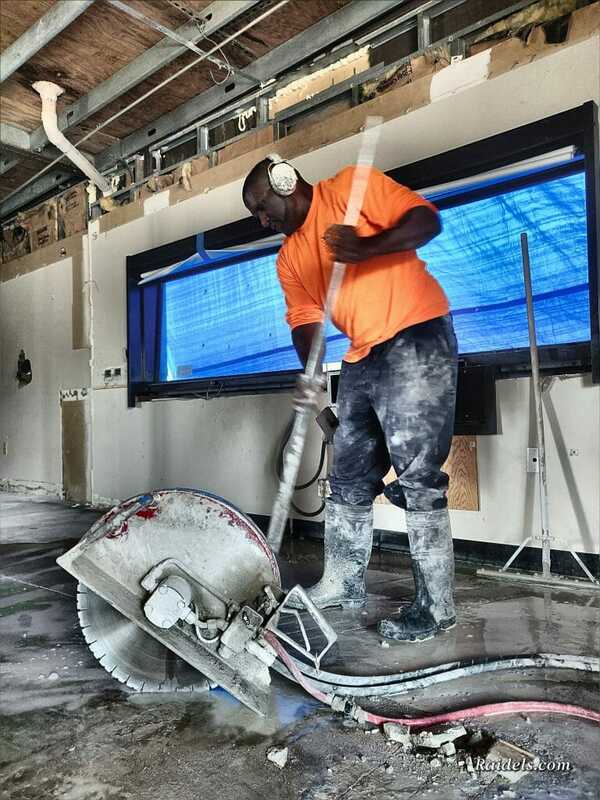 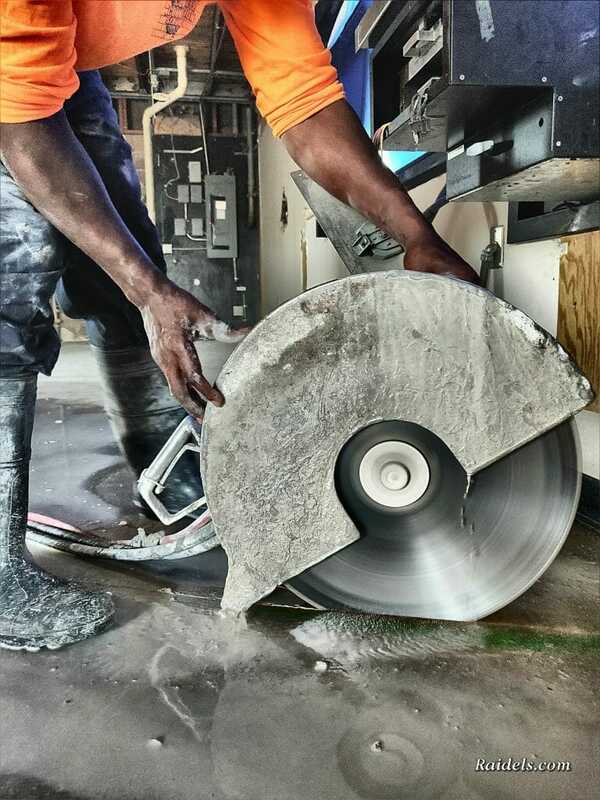 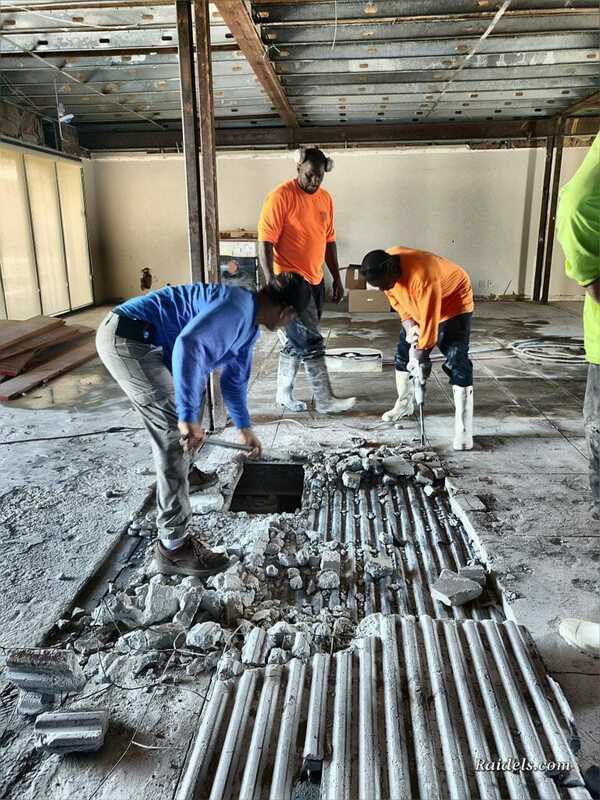 Slab Sawing in a Boca Raton shopping center. 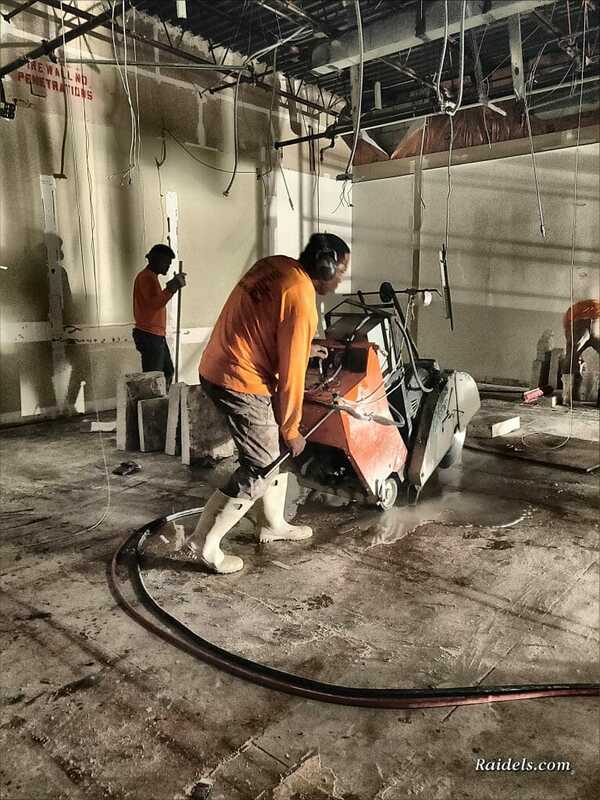 Concrete Cutter has helpers to clean the slurry and pull the leads.